The hm 2.0 series of hardmetric connectors was developed in accordance with the international IEC 61076-4-101 standard. 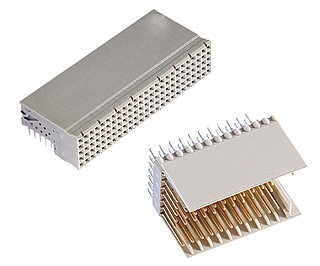 These shielded connectors have a pitch of 2 mm and are suitable for applications that require high contact density and reliability. Standardization ensures that the connectors are compatible with products from different manufacturers.